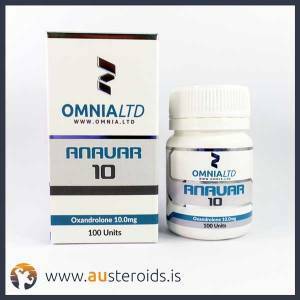 Want your order fast? 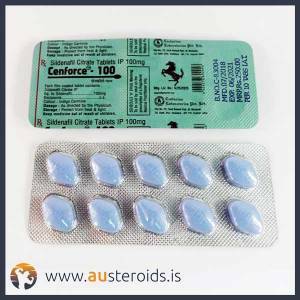 We post all orders from within Australia and offer a safe and fast delivery! 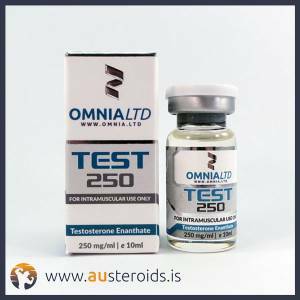 We ensure that all of our products are both presence and purity tested for each batch before they hit our shelves. 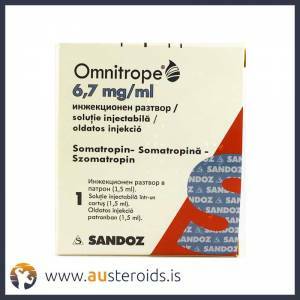 7 Days 8:00am – 8:00pm. 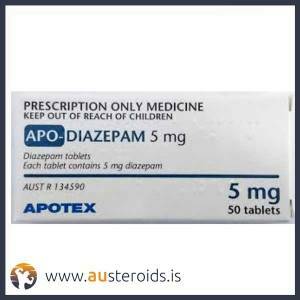 We are based in Australia and provide customer support 7 days a week. 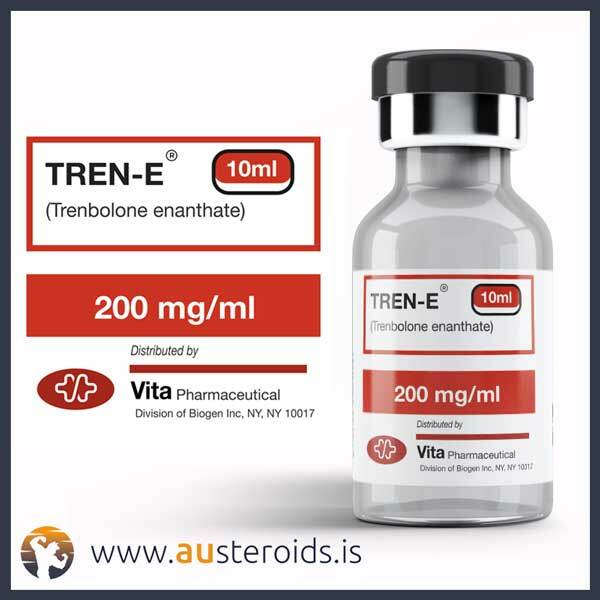 Feel free to ask us anything! 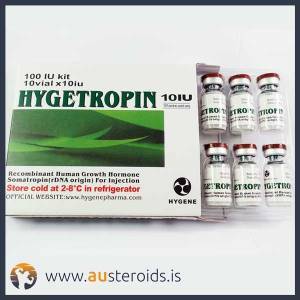 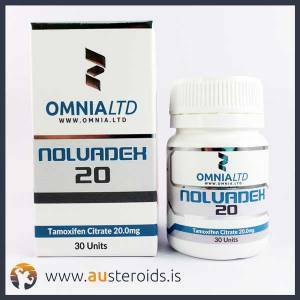 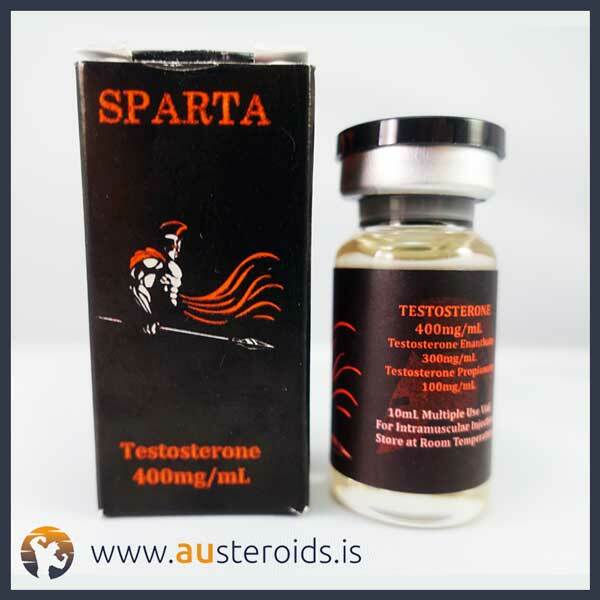 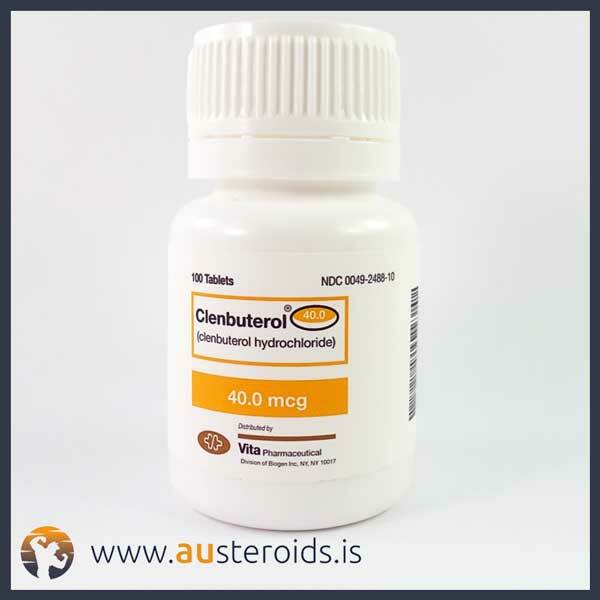 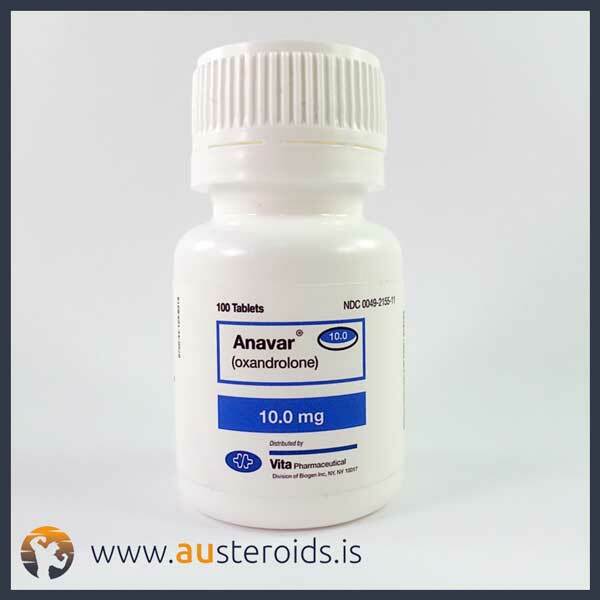 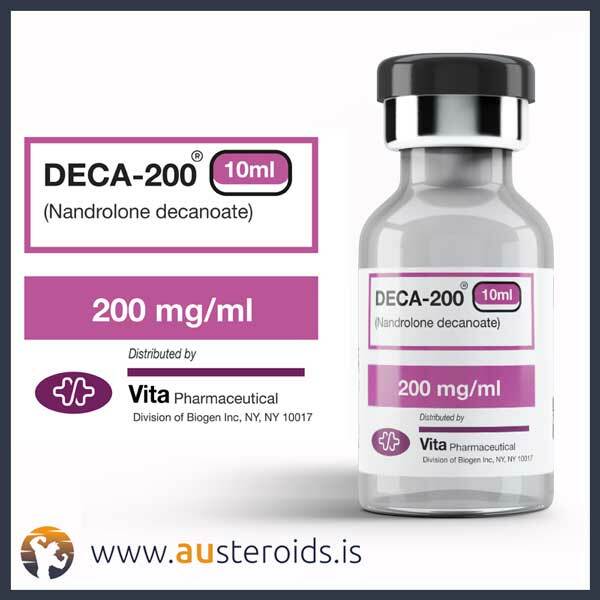 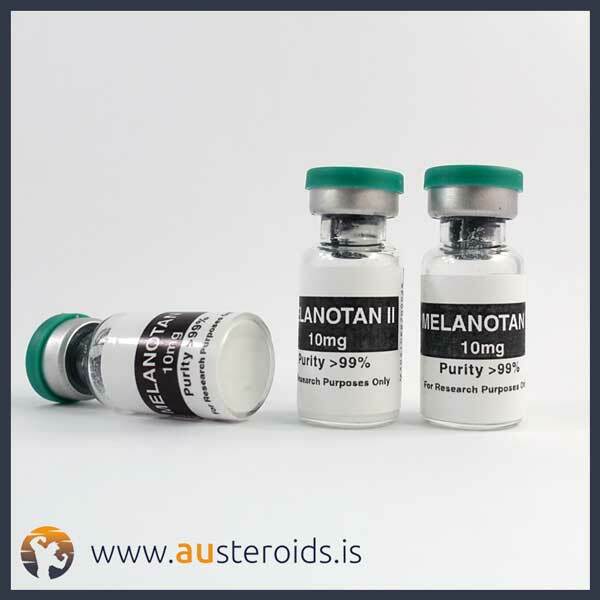 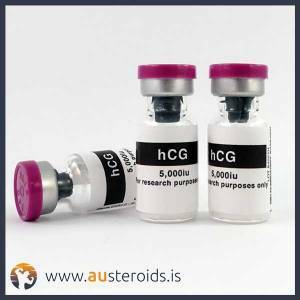 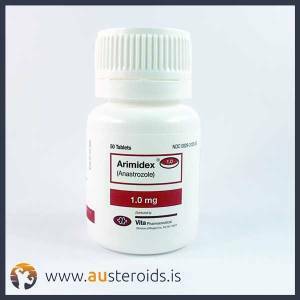 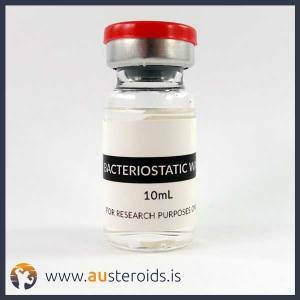 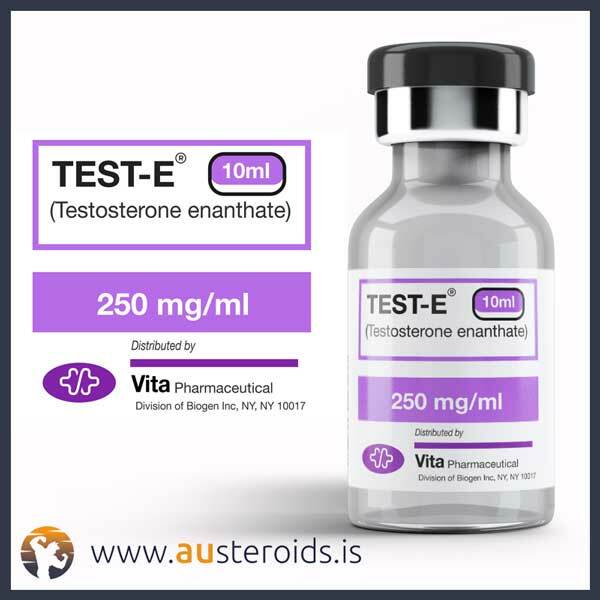 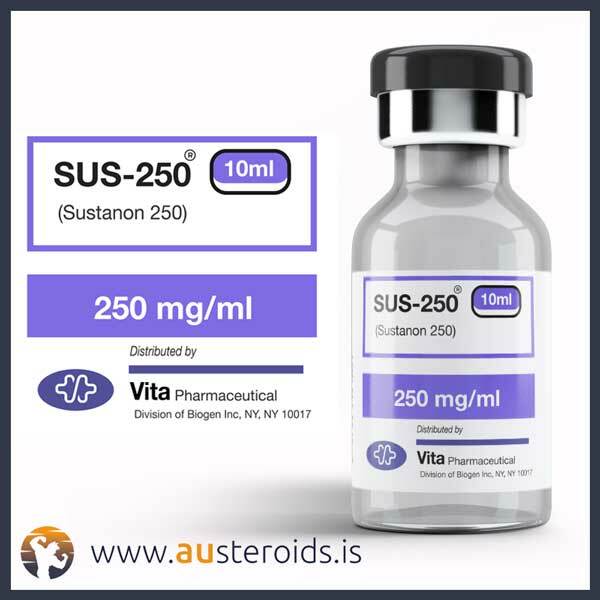 Australian Steroids are the leaders in the Australian anabolic steroid and performance enhancement drug market.